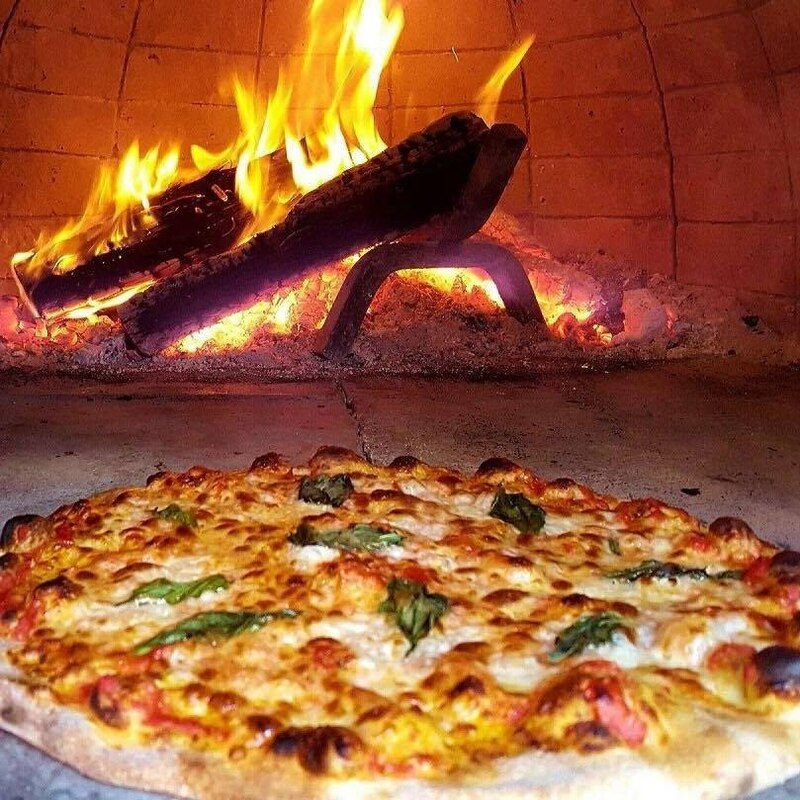 Delicious woodfired pizzas served from a beautifully renovated horsebox. 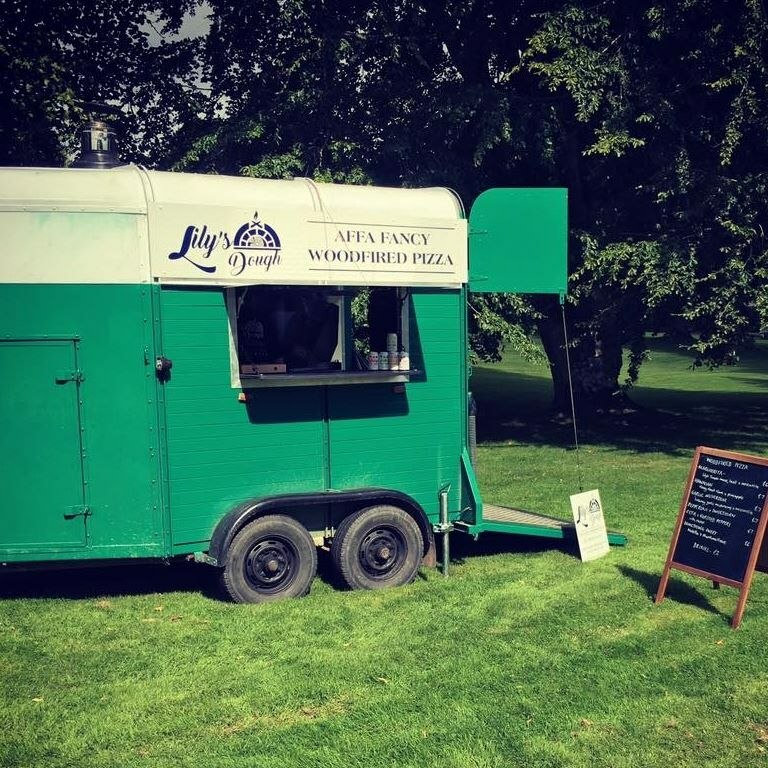 Our beautifully renovated horsebox can come to your event where we will freshly prepare delicious woodfired pizzas using a fine selection of both locally- sourced and authentic Italian ingredients. A passion for quality and many years of experience truly make our pizzas not just 'handmade', 'posh', 'artisan' or even 'mouth-watering' - they are 'Affa fancy'! 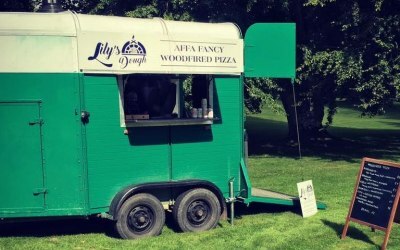 If you love pizza then you will absolutely fall in love with Lily's Dough - from the delightfully quirky horsebox to the hand prepared sourdough base and contemporary toppings. 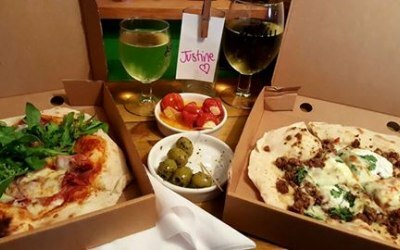 We would be delighted to cater for your wedding, show, birthday, christening, festival, corporate event or anything else where you provide good company and we'll provide great food! 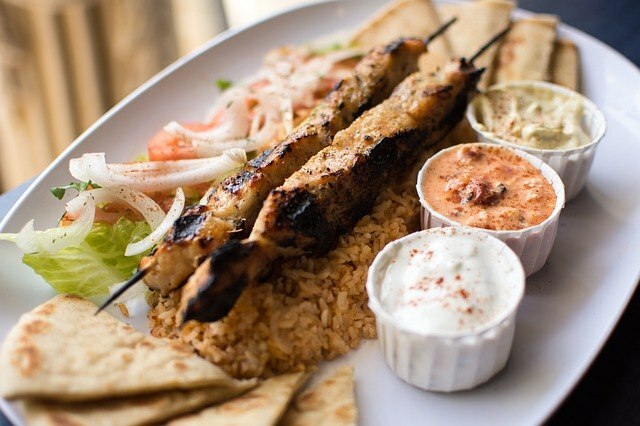 We can tailor the menu to meet your tastes and requirements, please message us by clicking the button below and we can chat about what you need. Prices start from as little as £7 per head so having an exclusive catering provider for your event may not be as expensive as you think! Maybe you'd like to keep us at your wedding or event all day and would like something different in the evening? 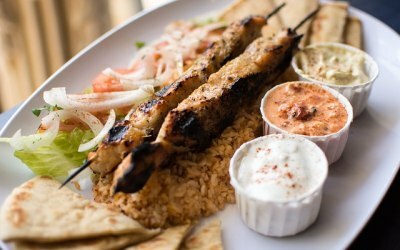 Our woodfired oven and our highly experienced chef can cook just about anything - how about falafels, kebabs, flatbreads or even just some gooey brownies with whipped cream? Talk to us, I'm sure we'll find something to suit your needs. We provide catering for all types of events from music festivals to children's birthday parties. We love weddings and we're the perfect alternative to the evening buffet or even an informal wedding breakfast. Great service, totally understood the occasion! 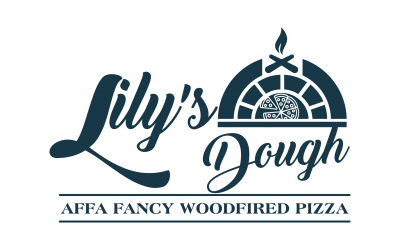 My wife and I hired Lily’s Dough to cater for the wedding party and partners the night before our wedding. They were amazing. Communication before and during the event was excellent. The service was fantastic nothing was too much effort. They provided table service, clearer the tables and even did doggy bags for the leftovers. 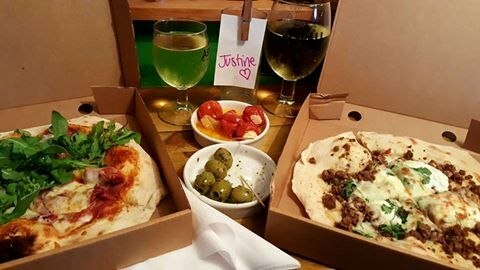 We had GF and vegans to cater for, and they were very happy. They just understand the dynamic of our group and the occasion and aligned their service accordingly. We couldn’t recommend them more highly. We used Lily's Dough for food at our wedding dance. Really nice pizzas, and they even made some Gluten Free and Vegan ones for guests with those requirements. Everyone commented on the pizzas when we spoke to them after the dance. Would definitely recommend to anyone looking to cater an event. Great friendly people who did a fantastic job. Food was amazing and everyone enjoyed the pizza. Catered for our guests dietary needs without a problem. We would certainly use them again! Thank you! 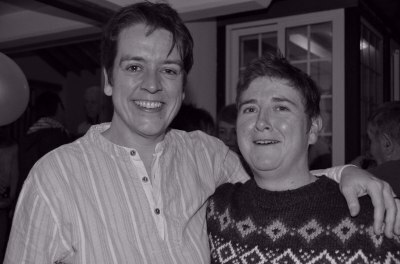 We had a lovely evening with you all. Thank you ladies for the fantastic delicious pizzas you made for my husbands birthday event in Dunkeld. Everyone loved them especially spicy sausage and the herb roasted potato. Yummy Nutella and marshmallow pizza for pudding was fab. Great communication, service and value for money. Would definitely use your services in the future and recommend you to others. Thank you very much, we would be delighted to work with you again. 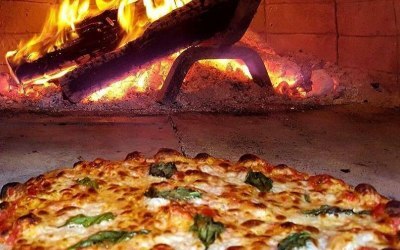 Friendly company, delicious pizza. Loved it! We used Lily's Dough for my husband's 40th birthday party. I found them to be very professional and friendly. The pizza was delicious and the kids just loved seeing the pizzas baking. I would recommend them for all kinds of events. Thank you! We had a lovely time. 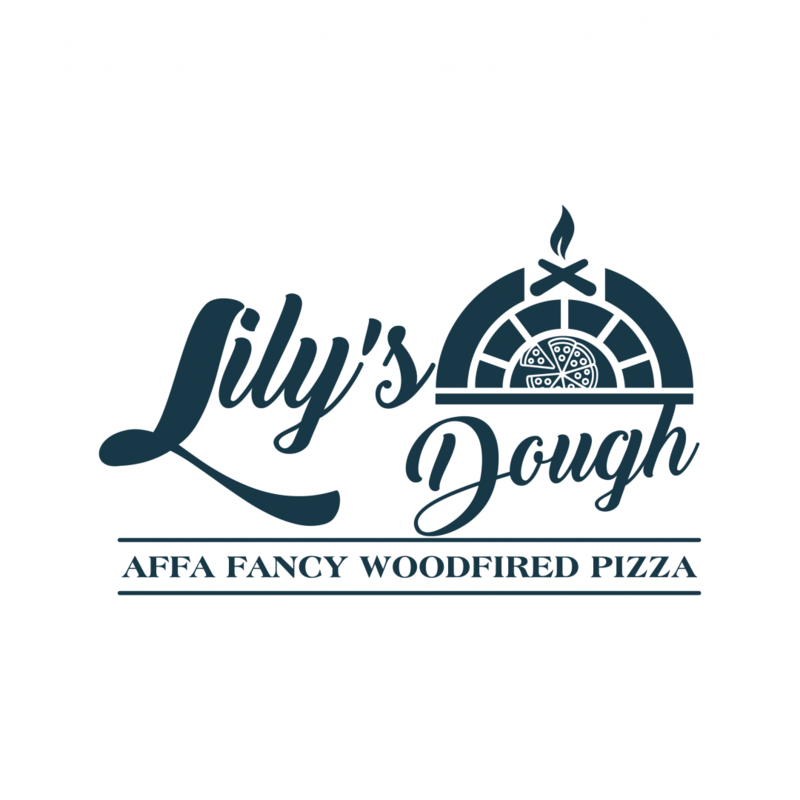 Get quotes from Lily's Dough and others within hours.